Last week, the Supreme Court refused to stay the Bombay High Court judgment permitting metro tunneling under Fire temples in Maharashtra. 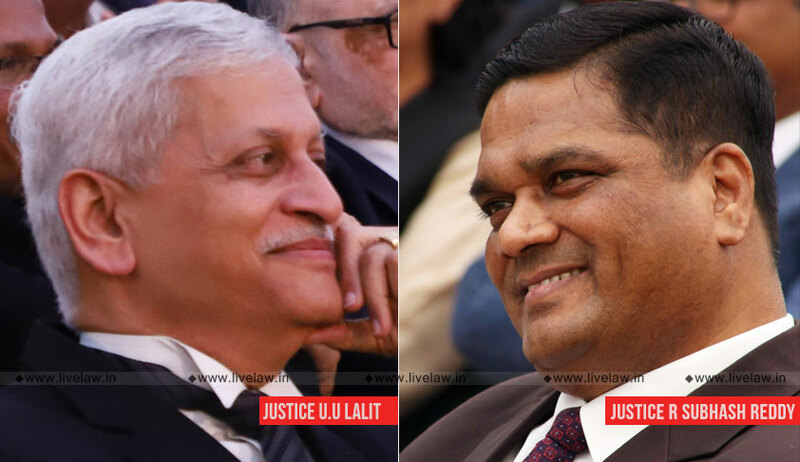 The apex court bench comprising of Justice Uday Umesh Lalit and Justice R Subhash Reddy partly heard Senior Advocate Mukul Rohatgi, who appeared for the petitioners, and ordered the matter to be listed on 4th January 2019. Five persons practicing the Zoroastrian faith had approached the Bombay High Court against the construction of a metro tunnel underneath two Fire temples. One of their contentions against the tunnel was that if a tunnel for the metro is allowed to be bored under the premises of Atash Behrams, the spiritual circuits will be breached and negative forces of physical and spiritual will attack the holy fire, thus diminishing its spiritual prowess. The high court bench comprising Chief Justice Naresh H Patil and Justice RG Ketkar delivered a 467-paged judgment permitting metro tunneling. The bench observed that there is no danger to the structural safety and integrity of two Atash Behrams in allowing the tunnel as also the construction of Kalbadevi Metro Station. Justice Ketkar also observed that any right of the petitioners to practice of their religion cannot be to the negation of the fundamental rights of the citizens and the fundamental rights claimed by them under Article 25 of the Constitution of India is subservient to other fundamental rights in Part-III of the Constitution of India. The Authorities, Technicians/Officers responsible for carrying out subject tunneling work under the project, shall ensure that no damage is caused to the two Atash Behrams i.e., H.B. Wadiaji Atash Behram and Anjuman Atash Behram during the execution of tunneling work. Necessary equipment shall be installed permanently in different places in or around the two Atash Behram structures to monitor levels of vibrations and continuously monitor water levels of the wells situated in the premises of two Atash Behrams. They shall take necessary precautions in that regard by installing the requisite number of ground water charging wells.